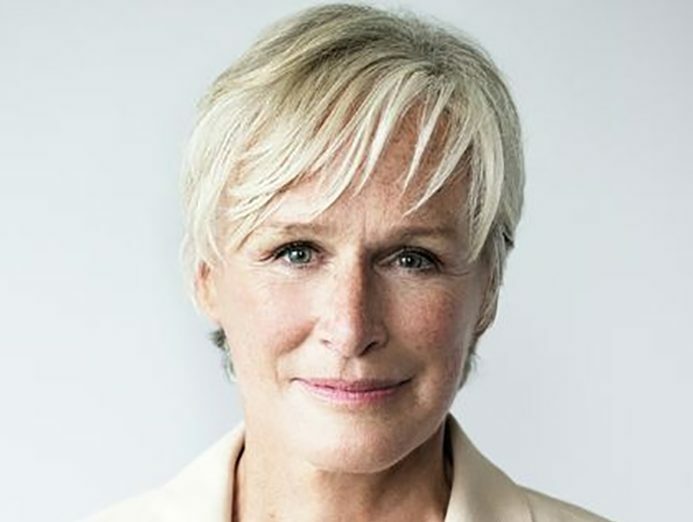 Close has been nominated for four Best Actresses and three Best Supporting Actress in such roles as Albert Nobbs, Dangerous Liaisons, Fatal Attraction, The Natural, The Big Chill and The World According to Garp — an incredible body of work so far (not to mention her work on stage). The Wife, distributed by Sony Classics, was shot well before the Me Too movement took hold in the country so timing was everything as the story fits right in with the narrative of women finding their voice. The role embodied that philosophy. Based on Meg Wolitzer’s novel, The Wife is tells the tale of Joan Castleman who marries a professor at her university. After he wins the Nobel Prize, the marriage deconstructs and a story of the true genius of Castleman — not that of her literary legend of a husband — unfolds. Close credits the creative forces around her for allowing her to shine in the role. “I had a wonderful director in Björn Runge who I could totally trust and that gave me a great sense of freedom, and to have Jonathan Price to work alongside was wonderful. My daughter was really was the one who laid down the flashback scenes so I think of her as a partner in all of this.” Annie Starke, Close’s daugther, played the young Joan Castleman in a role that laid the groundwork and love story of the film opposite Harry Lloyd.